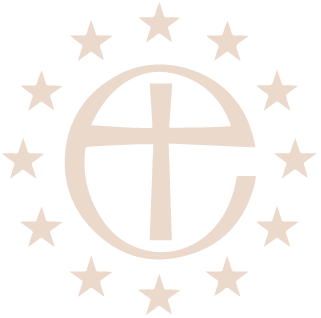 The Bishop of Gibralter in Europe, Bishop Robert, has agreed that this year his Lent Appeal will go to an Athens Based Charity, Hestia Hellas, who specialise in the care of those suffering from PTSD (Post Traumatic Stress Disorder) and other psycho-social illnesses. As Fr Leonard explains, there is very little money for Mental Health illnesses in Greece and organisations such as Hestia Hellas are increasingly finding themselves called upon to help those suffering from PTSD amongst them many children. Please give as much as you can – full details of how to transfer money to us is given on our Donations page and please make sure any transfers/donations are clearly marked ‘HESTIA HELLAS”. 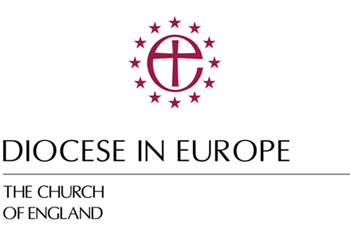 This appeal is going out to all Chaplaincies in Europe, but if you are not in one of the Anglican Chaplaincies you can still donate through our bank account. Moreover, we know that many of you regularly check in to our website from all around the world and we would ask you to please think prayerfully and send us a donation to help the appeal. We thank you for your generous support.